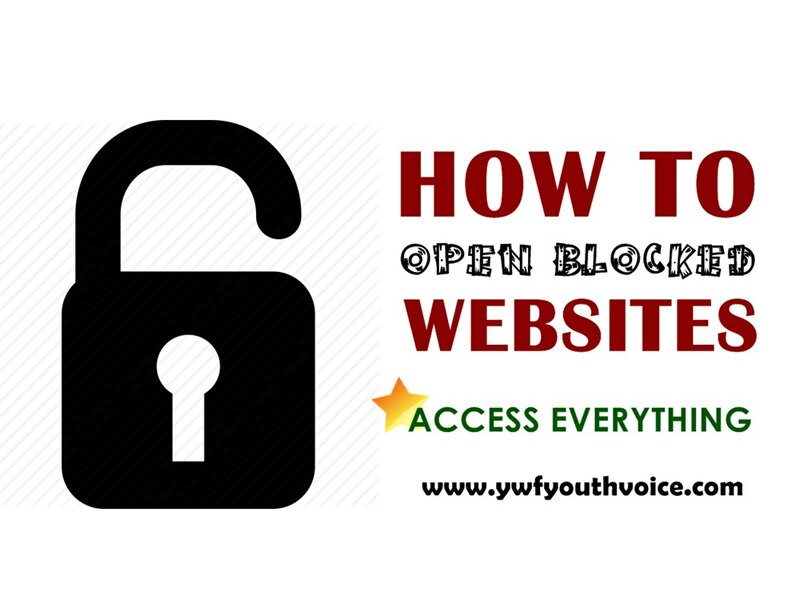 Four easy to use methods to unblock all websites blocked by your Internet Service Providers. You can now open all yu favorite torrent websites to download free music, movie and games. Your requested URL has been blocked as per the directions received from Department of Telecommunications, Government of India. Please contact administrator for more information. This message implies that your ISP has blocked you from accessing this website, the reason may vary from site to site. One of the main reasons is the piracy, top sites providing free music, movies, games etc are target first that's why most of the torrents sites are blocked by many ISPs. How to open blocked sites? You can manually use any available proxy IP address and port in your web browser, provided by many proxy websites like HideMyAss. If you have no idea how to do that, stay connected to our twitter page, we'll write a tutorial soon. You may also like to read: how to run Kickass Torrents even now. There are many Firefox addons and Google Chrome extensions available which will automatically apply proxy port settings whenever required, you can google them yourself, we don't recommend any. This is basically a Firefox browser with all required sets of addons to open blocked websites of all means. This is the best method if works for you, you can download Tor Browser from official website of Tor Project.